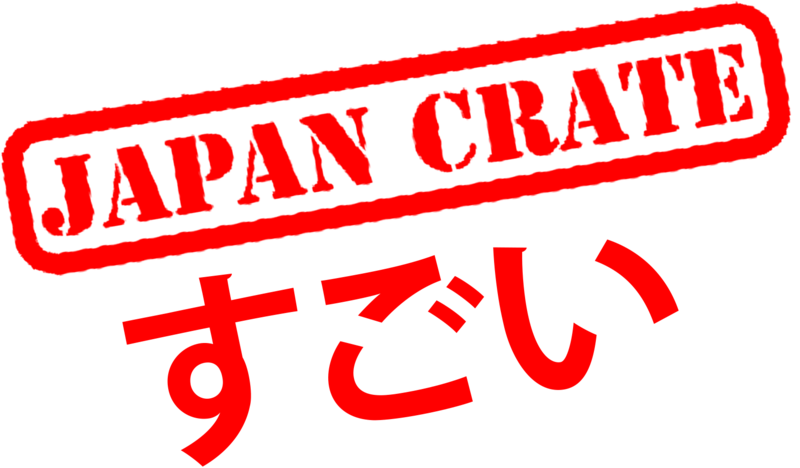 If you suspect your package got returned to our shipping center, please send an e-mail to info@japancrate.com, and please let us know that your order made at the Japan Crate Store has been sent back. If we can confirm the order as returned, we can offer to reship the order, though the shipping cost would have to be paid for again by the customer. If a refund is desired, that can be arranged. A refund of the items in the order will be arranged, however the shipping cost is non-refundable.